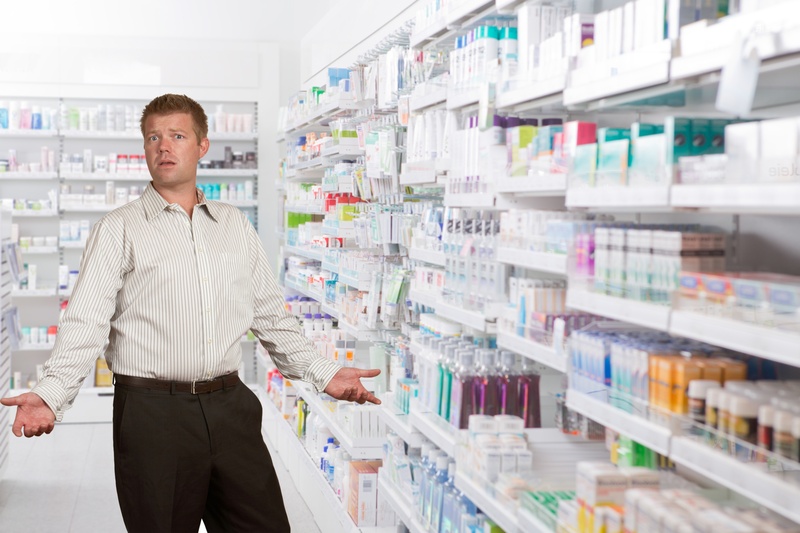 Focus on key areas- There are some areas of your pharmacy where customers are more likely to require assistance. DME departments or the supplement aisle are prime examples. Even beauty products can generate questions. Put an emphasis on keeping an eye out for customers wandering these key areas so that you can provide extra assistance quickly. Use metrics to staff appropriately- Not sure how to go about identifying those key areas or what the right number of staff is at any given time? It's time to put point-of-sale reports to work. You can view sales by department or fineline to figure out which parts of your store have the most and the least traffic. You can review transactions completed by date and time to get an idea of when you store is busiest, allowing you to have the right staff to run the registers and help on the floor. If you manage your inventory, you'll be able to identify shrinkage to see if you have any departments that seem to be at higher risk for theft. Any of these indicators can warrant the need for extra staff ready to assist on the retail floor. Combine tasks- This can be tricky to balance, but if done correctly, you can make the most of your resources. Staff assigned to walk the floor and assist customers can also face product, apply new shelf labels and put up sale signage. Just make sure that their primary focus is the customers, acknowledging each in turn and actively asking if they can assist. It's easy to get absorbed in a task but assigning a secondary duty to staff can really help your pharmacy to run more efficiently when it's a little slow. Get the right tools - All of this comes down to having the right technology at your disposal. You need a point-of-sale system robust enough to provide you with the necessary metrics. But you also need to be able to process a transaction anywhere in your pharmacy. Sending someone to wait in line when you're already working with them is really an unnecessary interruption in the flow of that customer experience. This is where breaking with tradition can help. Using RMS' EvolutionPOS V2 tablet, you can eliminate running back and forth between aisles and front counters and drive sales from anywhere in your store.